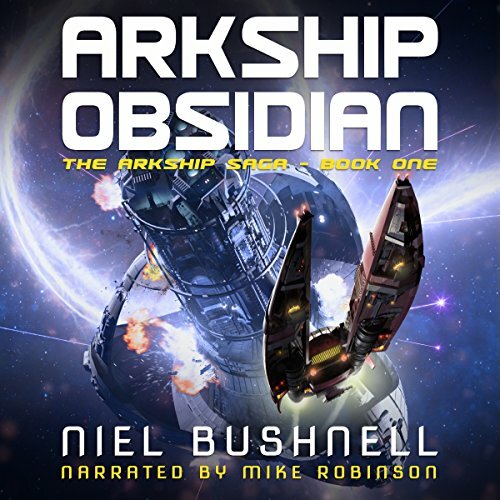 Showing results by author "Niel Bushnell"
Earth has been destroyed, the entire solar system turned to dust by a cataclysmic event known as the Fracture. Now, the last survivors of humanity live on vast arkships drifting through the Cluster, fighting for survival in this hostile, ever-changing environment. 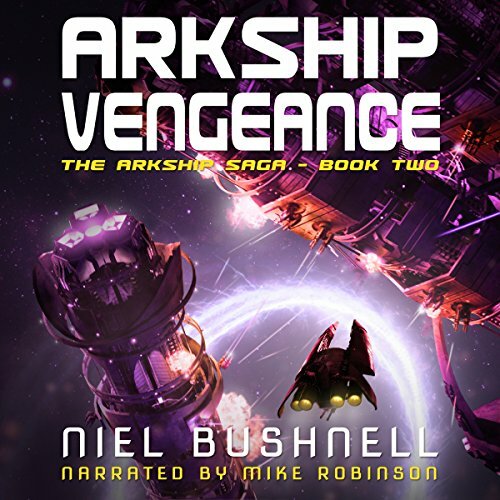 Having spent two years in hiding, Wynn is desperate to test out his newly constructed arkship, the Vengeance, and put a stop to the expansionist ambitions of the House of Draig. But Wynn's first skirmish exposes his lack of experience, and his plans for revenge soon lie in ruins.